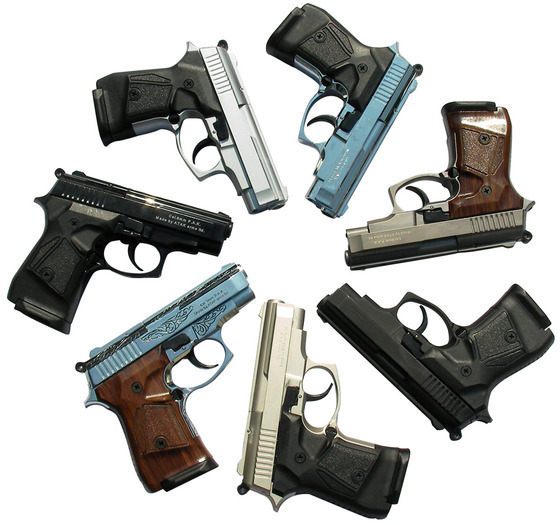 I wanted to let you know we have a couple new Zoraki 914 color finishes to choose from, Shiny Chrome and Titanium. We have limited quantities so get them while we still have them. And that goes for all of our Zoraki line as I can not ensure we will be carrying it for much longer - it has nothing to do with quality as the Zoraki line of blank guns is one of the best! SORRY - ALL GONE!